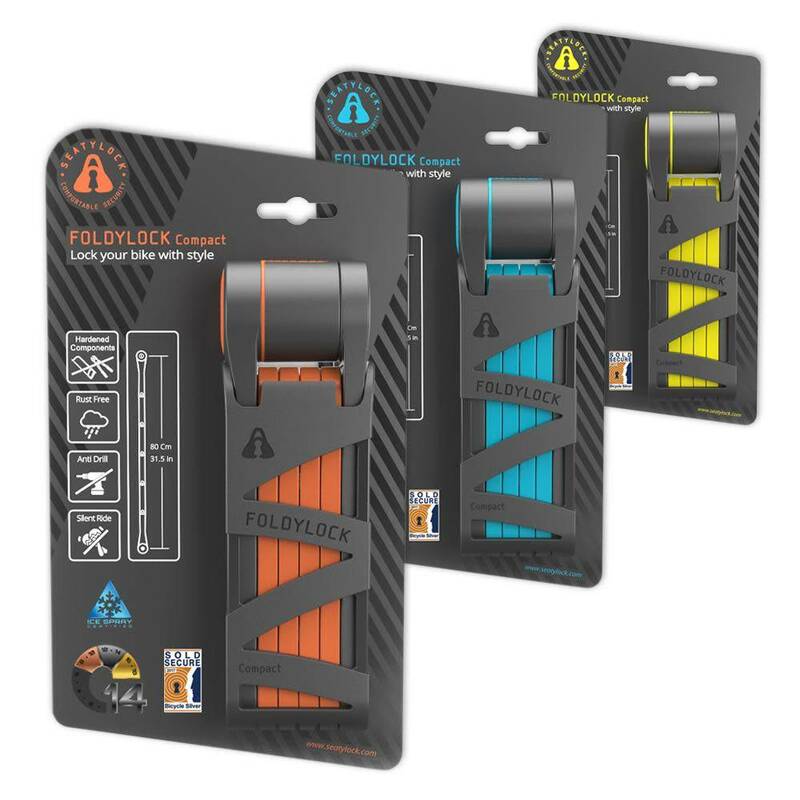 Foldylock is one of the latest folding locks in the market, that is one of the reasons why it is the best one riders can get today. 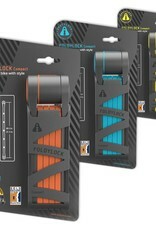 Our designers have studied thoroughly a variety of branded locks, analyzing its flaws and weak points - all conclusions were translated into solutions that were applied to the Foldylock in the development process. 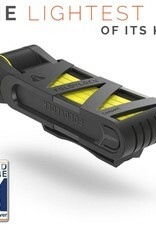 The main goal was to make it better than its rivals in every aspect - Look & Feel, Usability, size, weight and protection level. 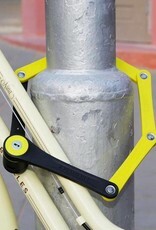 The concept of the folding lock is relatively new. It was developed to join the benefits of two traditional locks - the "Chain lock" and the "U lock", both have weaknesses as well. 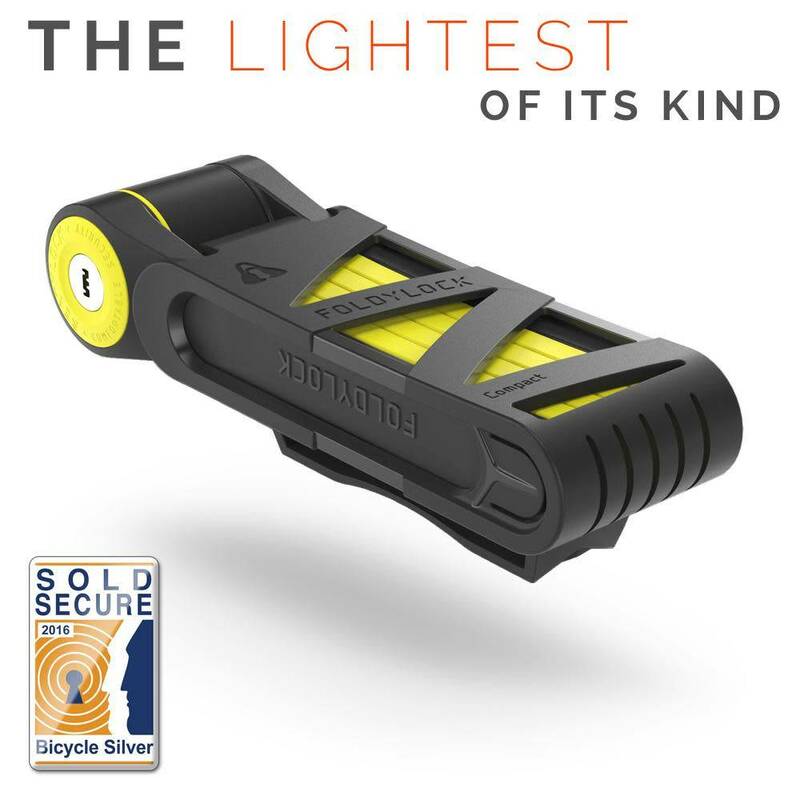 The Chain lock is very flexible and can lock the bike to a variety of objects, but its protection level is mostly low and it is bulky for riding. 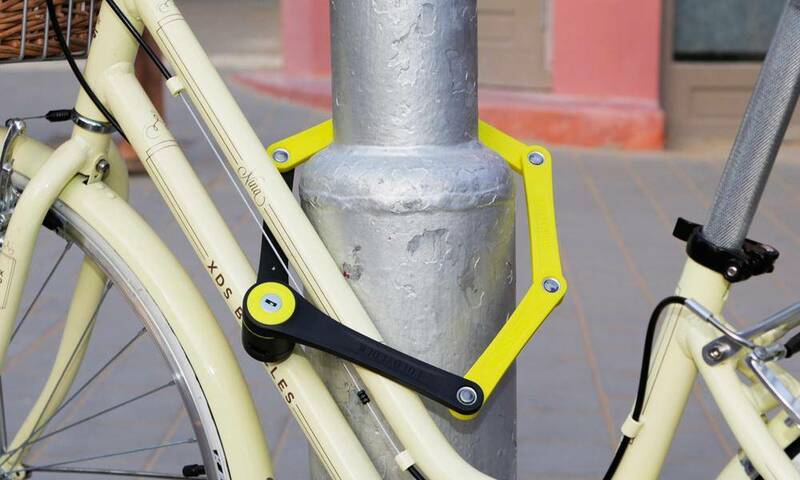 The U lock, on the other hand, is mostly ranked high on the protection scale, But the same build concept that makes it so secure, also makes it very inconvenient to use - It's iconic shape "D" or "U" is solid, so it limits the variety of objects it can lock the bike to, and it is always in full size - even while riding. 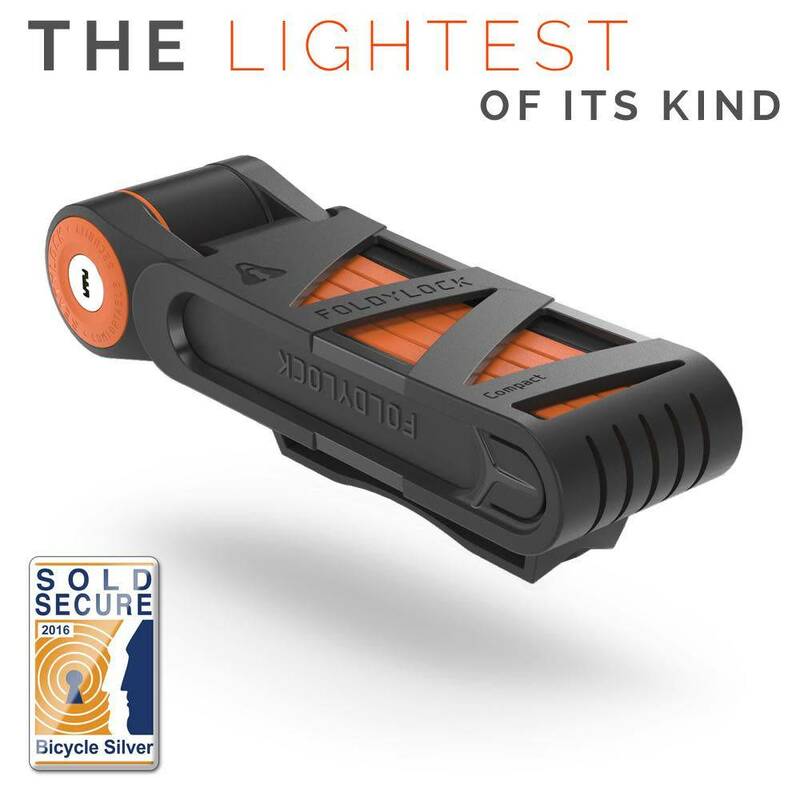 Folding locks, like a U lock, ranks high on the protection scale, thanks to its tough build - but it also has the flexibility of a Chain lock, due to its unique configuration. Unlike both locks it can also be folded into a small case while riding.